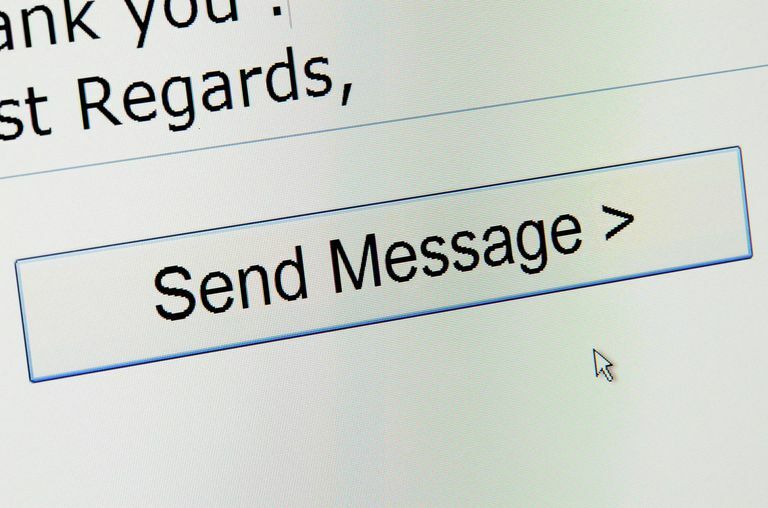 You can send messages using rich HTML formatting that include images inline in Outlook. But not everybody wants to receive these types of emails. Instead, send plain text emails. Plain text emails don't include custom fonts and such, but you can be sure that everybody will find your messages perfectly legible. Instructions in this article apply to Outlook 2019, Outlook 2016, Outlook 2013, Outlook 2010, Outlook for Office 365, Outlook Online, and Outlook for Mac. In the message window, go to the Format Text tab. In the Format group, select Plain Text. A warning dialog box may appear with a note that some features in the message aren't supported by plain text email. Select Continue. Select the More Options icon and choose Switch to plain text. The formatting toolbar disappears from the message pane. Click New Email. Or press Alt+Command+N. In the message window, go to the Options tab. In the Format Text group, turn off the HTML toggle to display Plain. If you are prompted to turn off HTML formatting, click Yes.